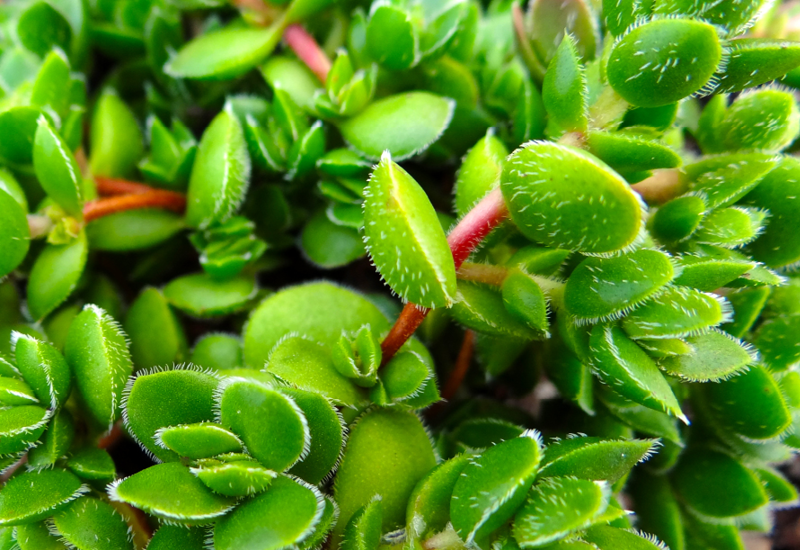 Crassula David is absolutely perfect for vertical gardens or hanging baskets. It forms a thick carpet and will become more compact with age. We love it’s fuzzy green coin-shaped leaves, which develop a bronze edge in cooler months. Sprinkles of white flowers bloom throughout the year.